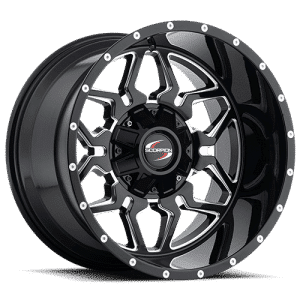 Fuel®’s off-road wheels are designed to be the best in the business and these 17” wheels in gloss black finish are no exception! Off-road wheels from Fuel® are built to withstand everything: from off-roading to towing to street driving. The Ambush 17” wheels offer you style and strength in a way that other wheels just can’t. 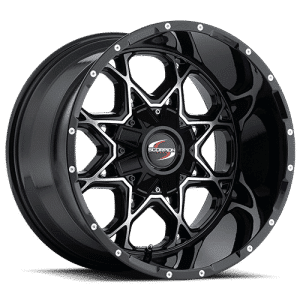 These wheels are great for any truck because the design is one that is both modern and classic. If you have a truck that needs a dark accent, the Ambush wheels are a great way to go! 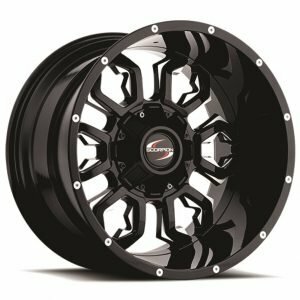 Balancing incredible strength with a stunning style that is both fresh and classic, the Ambush wheels from Fuel® are the perfect addition to your truck. 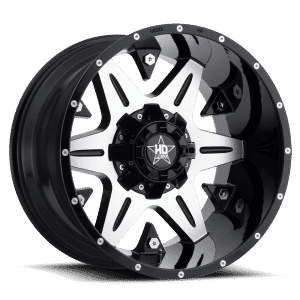 Whether you’re rolling in a jet-black street truck or you just want to add a little something extra to your off-road truck that makes it stand out while on the trail, these are the wheels for you.